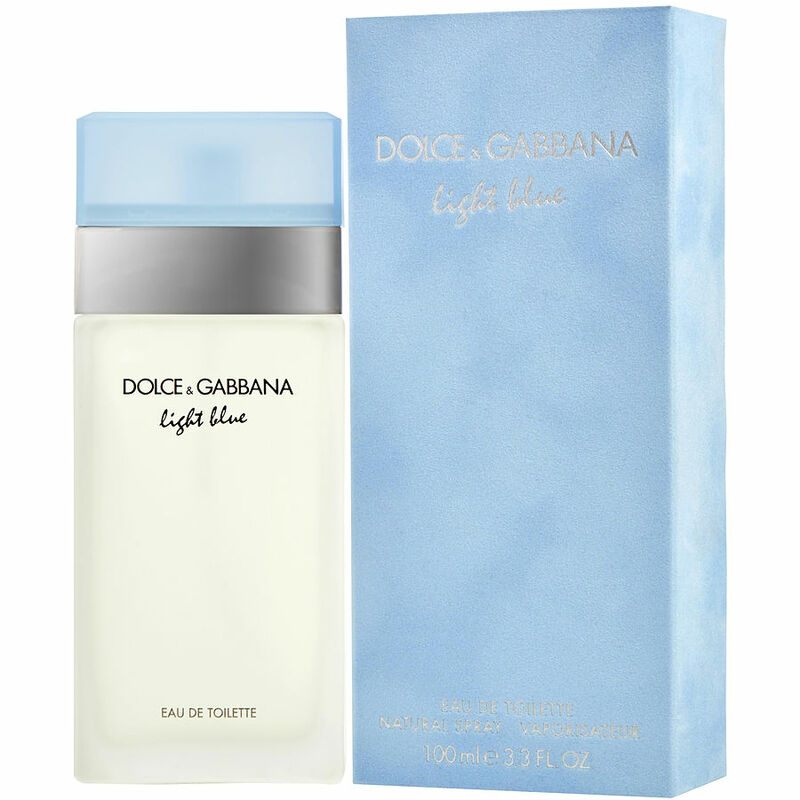 Ligth blue is one of the best women fragance, I love it! I m really in love with the product ... I love the soothing smell of this.. this is my current favorite . Love, love, love it. Great price, fabulous scent.. I always love whatever I order from here cause it’s exactly what they say it’s going to be. Great prices and great product.